The sphere of the special sneaker software has developed to the largest scale ever. This increase has a lot of advantages for owners of bots, proxy providers, apps: higher incomes, fame, the ability to influence. The last point is about charity, and that is about Sneaker Charity. This service is based on Twitter at the moment. It has been created in the November 2018, but its importance is hard to underestimate. The owners of the service donate money on children and teenagers with some diseases, difficulties, controversial situations and so on. And every sneakerhead is able to make a contribution. 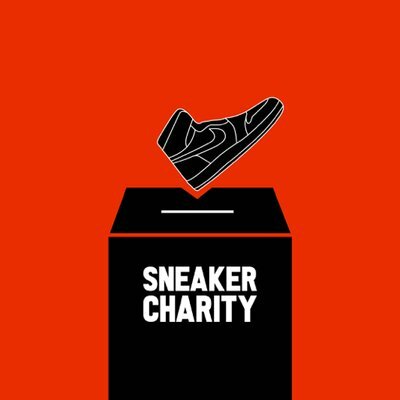 Sneaker Charity holds auctions with sneaker bots, proxies, accounts, some software for copping hyped sneakers. There is a minimum bid, so all users start with the same amount. Everyone can increase the bid, and the person with the highest proposal wins the prize and donates to charity. That is how you can acquire the desired software and help all those in need. Let’s make someone happy with Sneaker Charity.